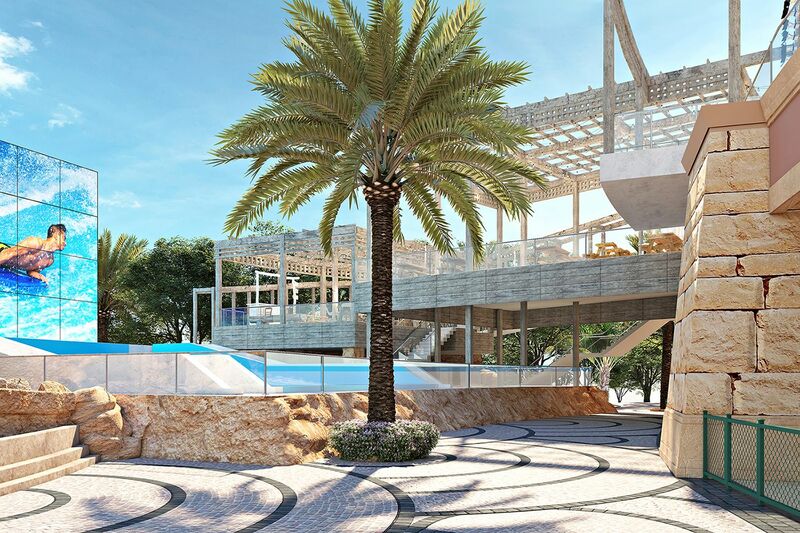 A first in the GCC, Wavehouse; a fantastic new dining, entertainment and nightlife destination in a league of its own, smoothly blending adult down-time with family activities. 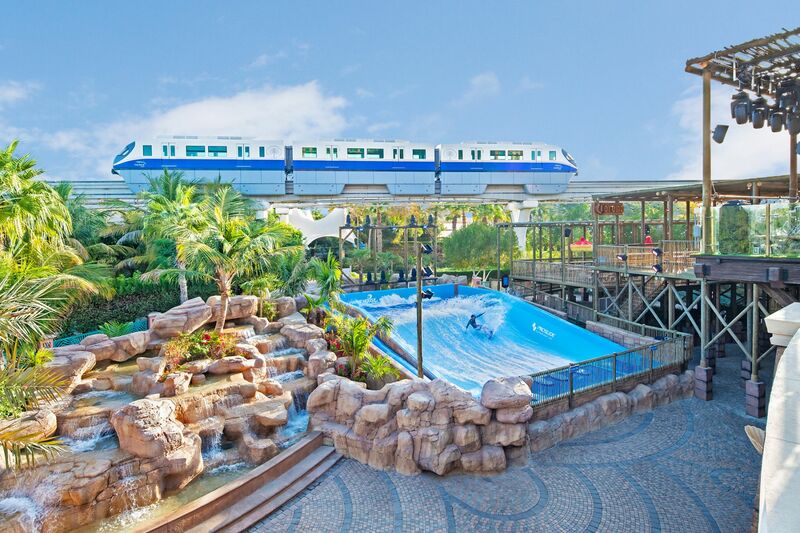 Centrally located in The Avenues of Atlantis, The Palm, overlooking Aquaventure Waterpark, Wavehouse is an epic, multifaceted blend of rustic-beach-bar-meets-gastropub. Cleverly combining the best in dining and entertainment, this impressive, new-age social recreation destination merges hours of adventure, discovery and fun with live entertainment, fantastic food, creative beverages and hours of fun and unbeatable experiences. 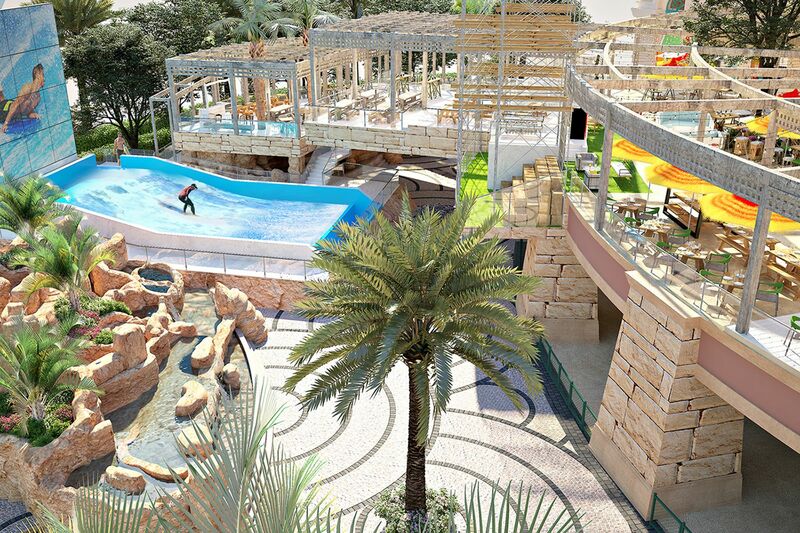 Welcoming the Dubai tourist and residents alike, Wavehouse boasts a wealth of activity for all ages. 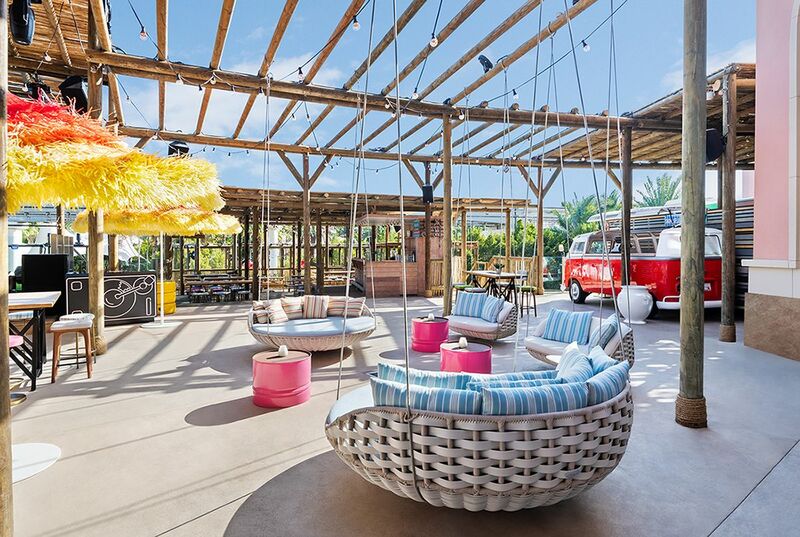 Its versatile, dynamic approach to family entertainment includes an adult-only bar, family restaurant, four-lane bowling alley and sprawling terrace with outdoor, insta-worthy bar. 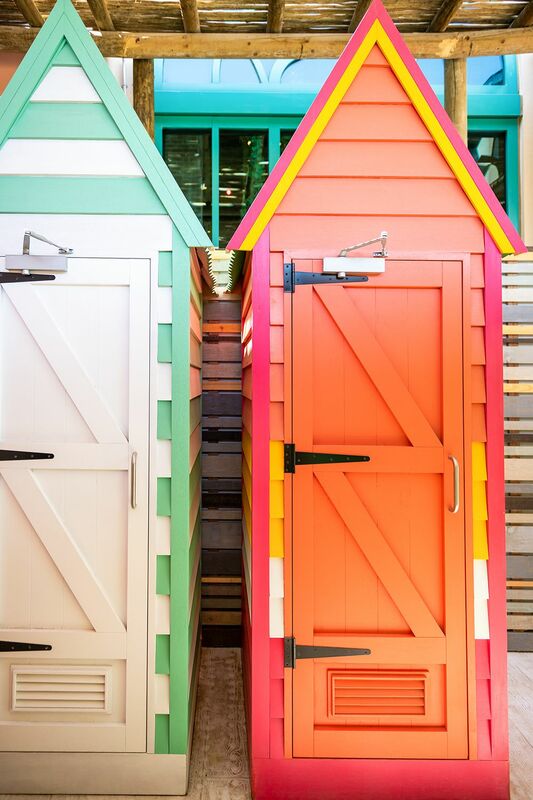 Set to be a hotspot for any generation, the upbeat atmosphere and chilled décor is the perfect location for an afternoon in the sun, with live bands, DJ’s and various special events throughout the week to keep the whole family on their toes.